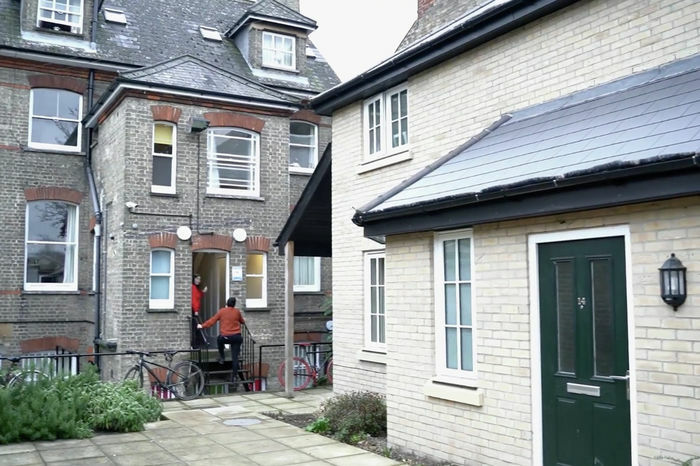 After a public outcry over the proposal to close Whitworth House, a women’s-only home in Cambridge, the County Council will make a final decision on the fate of the service on Tuesday, 21st May. The house, which opened in Cambridge in 1998, is home to 15 vulnerable women aged 16-25. In a Varsity video, one of current residents said that it “literally saved my life”. Whitworth House was initially set to close in June, after the County Council said they would not renew their contract to provide Housing Related Support at the home past May. However, they subsequently made clear that no decision had been made and that the funding cut was “only proposed”. This final decision looks set to be made at the Children and Young Person’s Committee meeting at 2pm on 21st May, though further delays could occur if the committee reached a deadlock or their decision were to be appealed. The 10-person committee which will make the decision is comprised of six Conservative councillors, two Liberal Democrats, one Labour and one Independent. According to Councillor Ian Manning, the Council have also said that even if a decision to cut funding for the service is made in May, they will continue to fund the house for three months, or more if necessary, to provide time to move the residents on to new accommodation. However, one resident at the house seemed unaware of this new development and outlined how the uncertainty around the closure had left them feeling “stressed”, with little idea of “what’s happening next or where we are going”. The County Council met on the 14th of March and again on Thursday, with Orwell Housing Association, who own and run the house, and the Whitworth Trust, a charity that has supported the residents since the house first opened. Ruth Jackson, Chairperson of the Whitworth Trust, characterised the discussions as “very constructive”, describing how Council representatives were “taking copious notes” and clearly taking concerns on board. But she also stressed that the charity still felt they were “stumbling around in the dark”, as they did still not know why the Council had said that Whitworth House failed to demonstrate “strategic relevance”. Orwell Housing were also said to be engaging with the proposed closure, with their CEO, Wendy Evans-Hendrick, and Director of Housing & Care Services, Paul Kingston, attending the meetings with the Council. Despite this ongoing dialogue, with no certainty around the funding, residents have been forced to look for other places to live. All have apparently now attended interviews at other hostels around Cambridge, although with few spaces at these hostels nothing is certain. Furthermore, one resident told Varsity that the hostels they had been interviewed at were all mixed gender, unlike Whitworth House, and that they “hated” this. Many of the women have clearly previously expressed their concern at living with men and the resident reiterated that the prospect was “getting a lot of us down”. The “all-female” environment at Whitworth House was stressed by the Whitworth Trust in an open letter to the Council in March, which has now been signed by 690 people, including Magdalene Master Rowan Williams. A report on the service will be given to the councillors sitting on the Children and Young Person’s Committee, and will include an opportunity for Orwell Housing to submit additional evidence as to why the service should be kept open. Despite the ongoing uncertainty, Jackson said she was “still hopeful” for the future of the house, saying her interactions with the Council made her feel that there had “been a genuine reconsideration” from the Council and that they were “responding to public pressure”. Jackson said she felt that, “in theory”, the upcoming Council committee decision “should not be too difficult”.